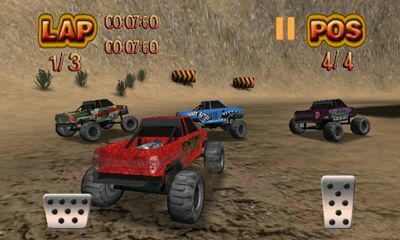 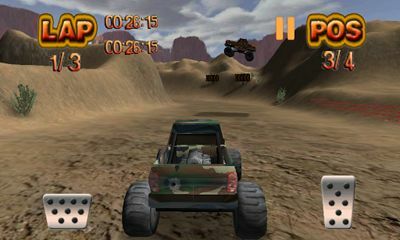 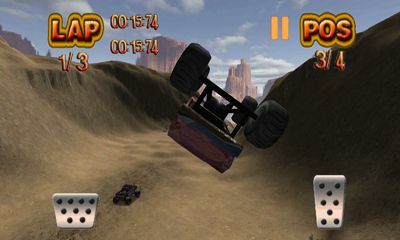 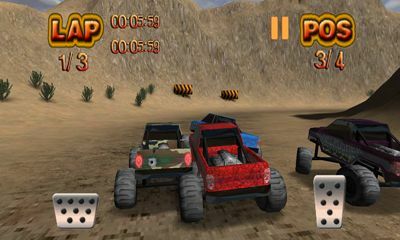 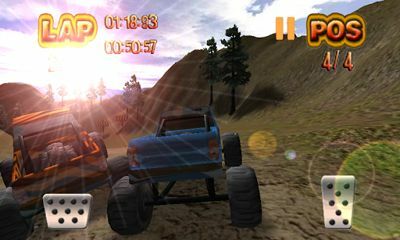 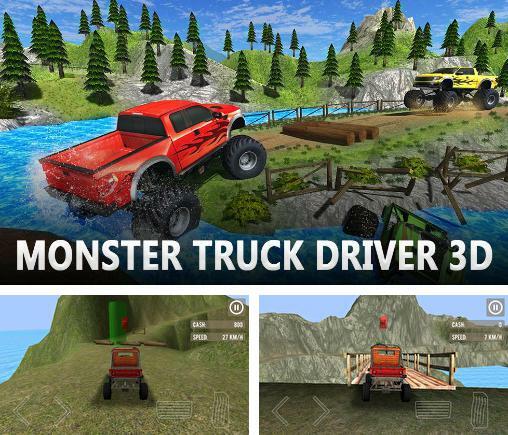 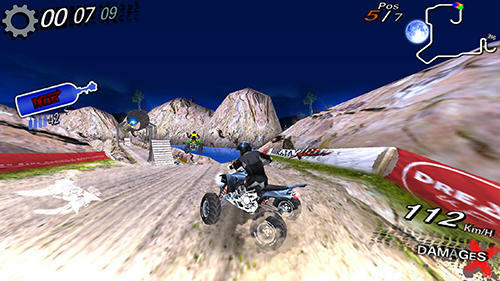 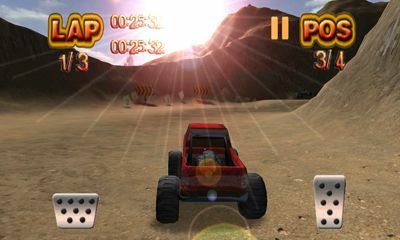 Monster truck driver 3D - drive a big truck or a powerful off-road car. 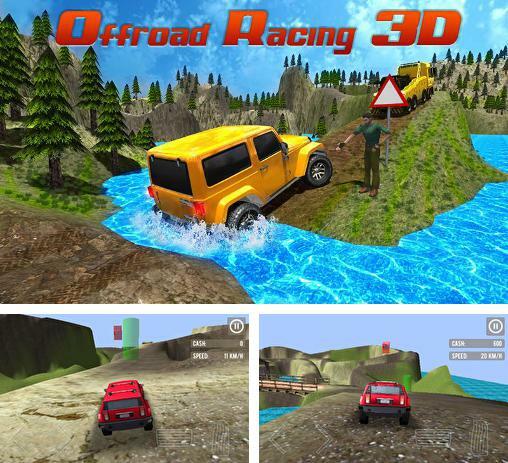 Drive your car across the coutry road and overcome many obstacles. 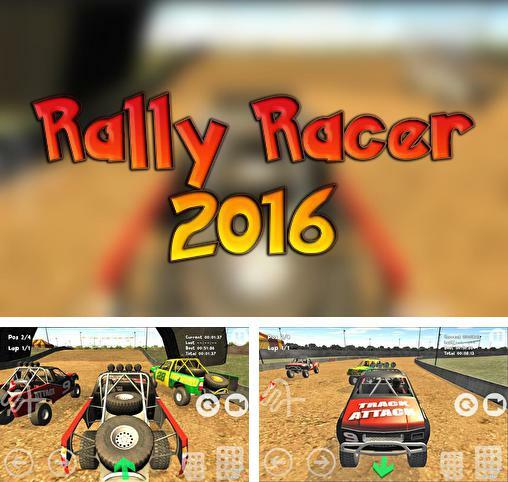 Rally racer 2016 - take part in absorbing off-road races. 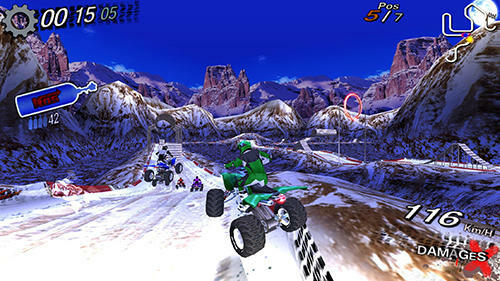 Go full throttle on your sports car and overtake your opponents. 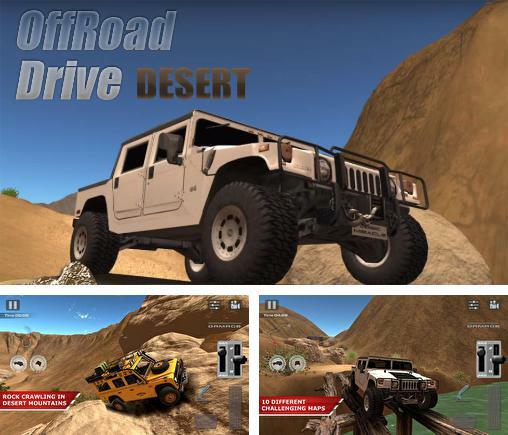 Offroad racing 3D - drive a powerful SUV across country. 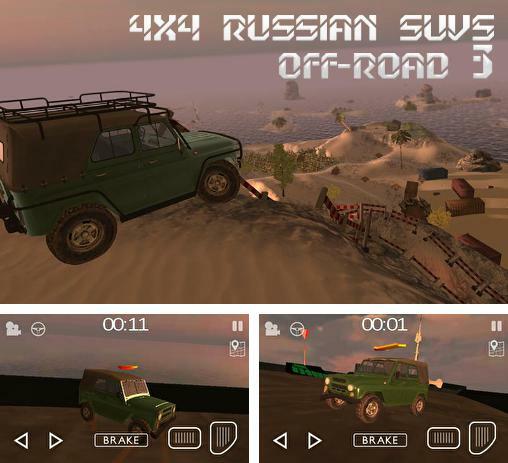 Overcome the most different obstacles on the way. 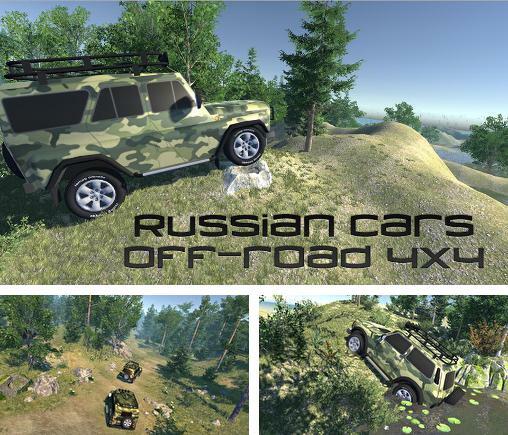 4x4 russian SUVs off-road 3 - get into driver's seat of a Russian SUV and go through beautiful locations full of different obstacles. 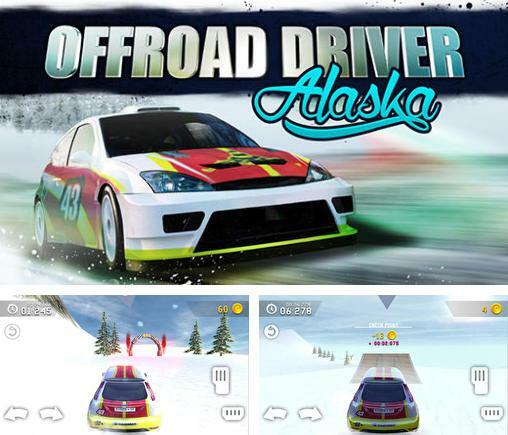 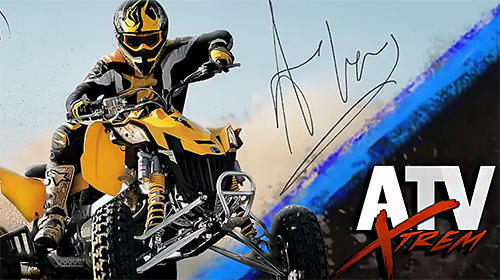 Offroad driver: Alaska - go behind a wheel of a sports car and rush through snowy racing tracks. 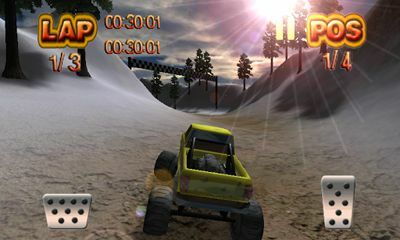 Show the best time on each track! 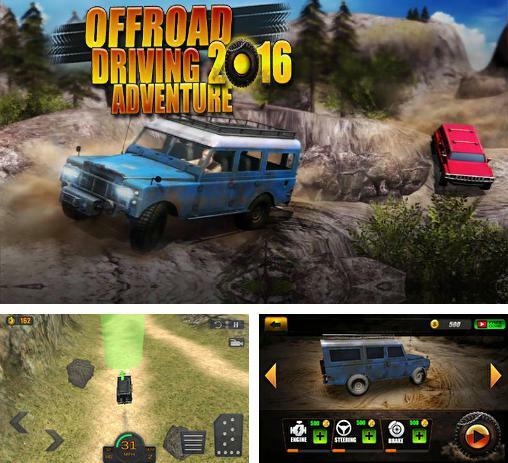 Offroad driving adventure 2016 - drive a 4x4 vehicle across wild lands with many obstacles. 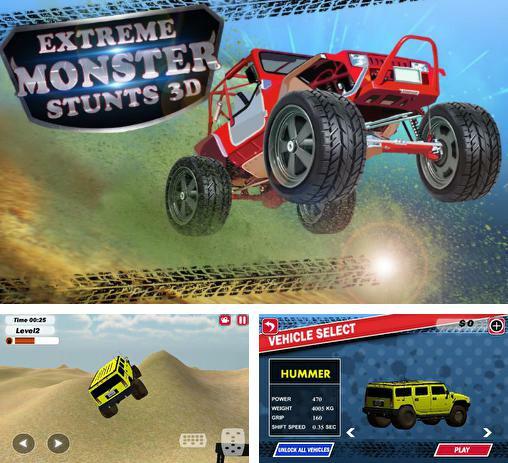 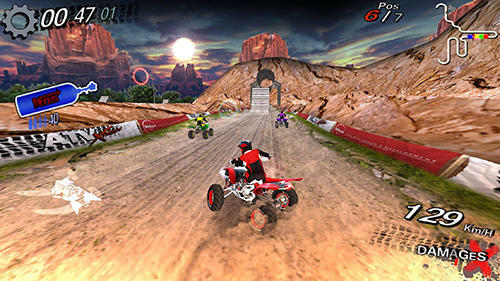 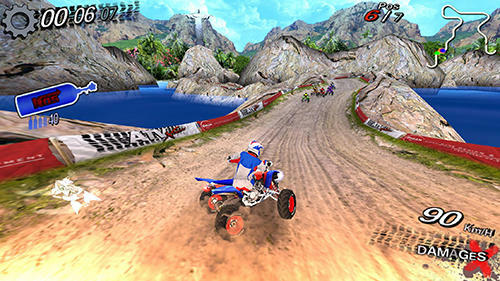 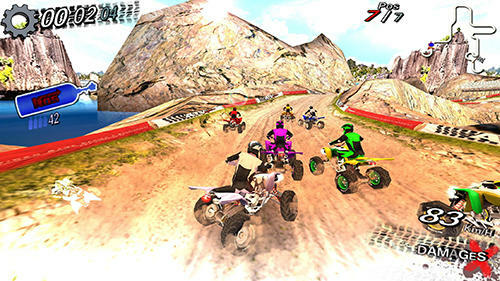 Extreme monster stunts 3D - drive a powerful car through difficult tracks with different obstacles. 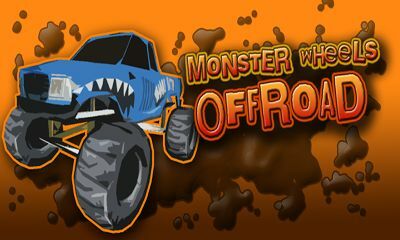 Do tricks and win! 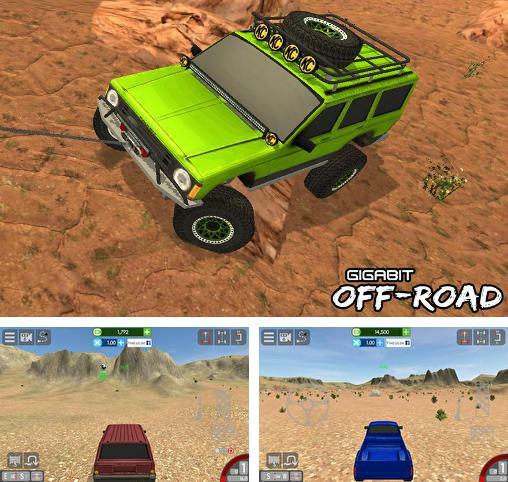 Gigabit: Off-road - go behind a wheel of a powerful SUV and drive along off-road tracks with a variety of obstacles.